Inmarsat, a British satellite company, said it received a non-binding $3.3 billion takeover offer from a private equity consortium that includes Apax Partners, Warburg Pincus and the Canada Pension Plan Investment Board. 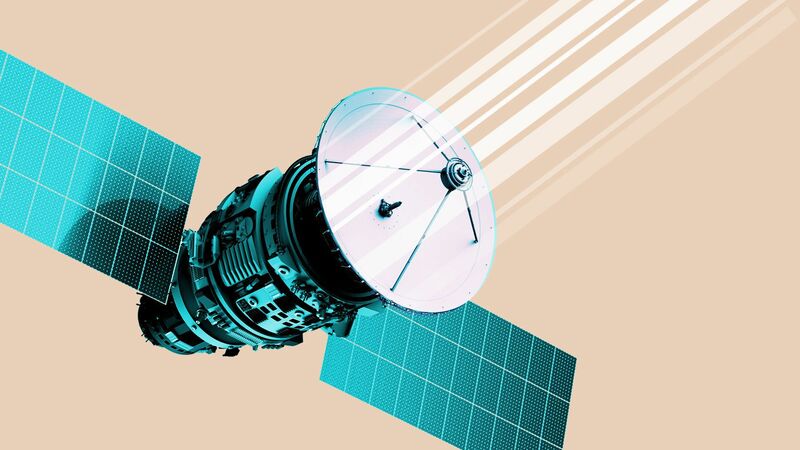 Why it matters: This is yet another big-money example of buyout firms returning to a familiar well, as Apax had helped buy Inmarsat in 2003 before later taking it public. It also comes about a year after Inmarsat turned down a $3.2 billion takeover bid from Echostar. Price talk: The $7.21 per share bid represents a 24% premium to yesterday's closing stock price, and a 47% premium based on where Inmarsat shares were trading when the bid was (quietly) made on Jan. 31. The bottom line: "While Inmarsat’s sales of satellite connection services to core maritime and government clients were flat in 2018, it posted strong growth in its aviation group thanks to booming demand for passenger internet connectivity from the world’s airlines, according to its annual report," writes Thomas Seal at Bloomberg.